Are you looking to develop your business and administrative skills? Give your career a boost with the well-recognised Global Edulink’s Diploma in Business and Administrative Management qualification. 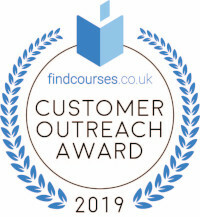 Global Edulink, as a leading training courses provider in the UK, this course allows you to enhance your business and administrative skills and prove to employers and recruiters that you’re able to provide business and administrative duties to the highest standards. Successful candidates will be awarded “Diploma in Business and Administrative Management”. 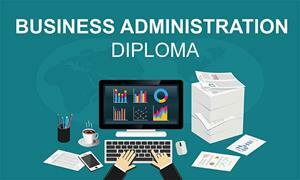 Fill out your details to find out more about Business Administration Diploma – Online.